The Punjab Housing & Town Planning Agency (PHATA), Planning & Development Department and Urban Unit senior experts held deliberations on Friday on low cost housing options under Prime Minister Imran Khan’s plan of providing five million houses to the homeless. The meeting was chaired by Punjab Minister for Housing Mian Mahmoodur Rasheed at the Urban Unit, where urban planners and architects from various departments also participated in the discussion. Initially, the plan for Lodhran, Chiniot, Sialkot, Renala Khurd and Chishtian was shared by PHATA with design and cost details. The Urban Unit was advised by the minister to prepare the design, architectural details, costing and financing models and lease plans of the presented cities and brief the higher level central committee on the housing project in next week. Urban architecture specialist Nadia Qureshi proposed vertically expanded small units in four-storey buildings in order to make optimum use of the space available. She also described the merits of prefabricated houses for lower income strata of the society in various cities. She also presented financial costing models and all details on per unit scale inclusive of development charges on state owned land. She requested the minister to facilitate by instructing relevant authorities to approve the Condominium Law, already drafted and submitted by the Urban Unit. 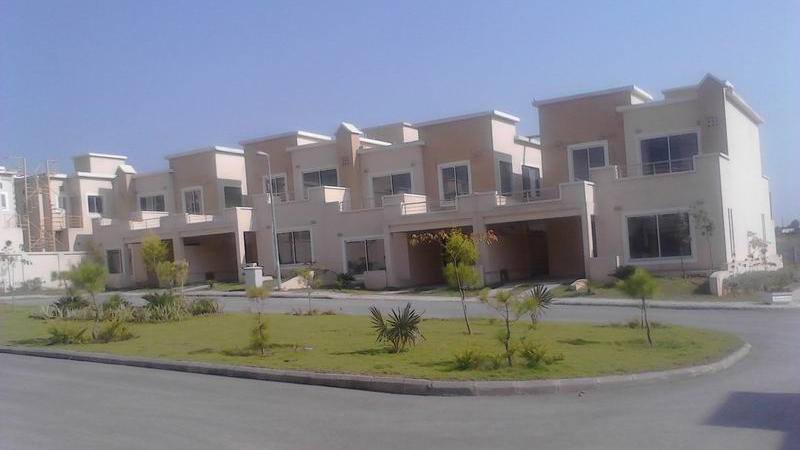 “The Punjab government will initiate the housing plan by offering three-five Marla low cost residences in the beginning in a couple of districts and after feedback, the scheme will be replicated in the rest of Punjab. The focus is to facilitate those who cannot think of owning their house even after years of struggle; since housing is not only a necessity but also a basic right of every citizen. The Urban Unit will present its comprehensive proposal next week and the same will be shared in high-level central committee meeting as well,” the minister informed while talking to media. Besides the senior team of the Unit, PHATA Director General Ziauddin, Agha Waqar and urban architects and planners were also present in the meeting. Published in Daily Times, November 17th 2018.